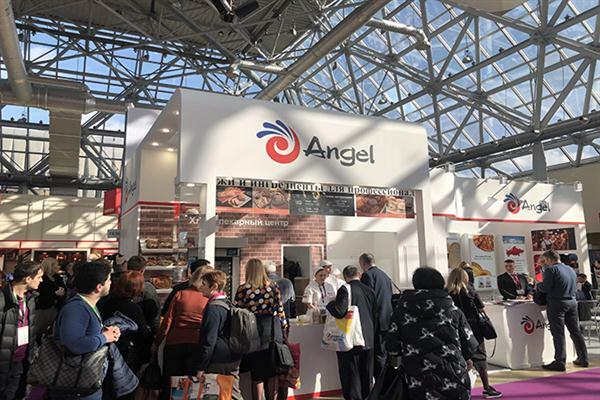 Angel will not miss the world’s top baking show. 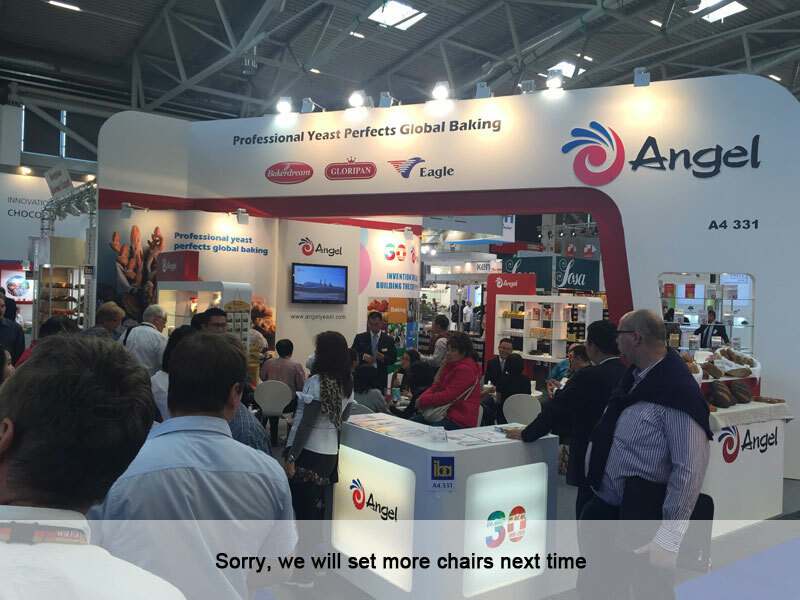 3 years ago, Angel was here with yeast, now she’s come back with more. 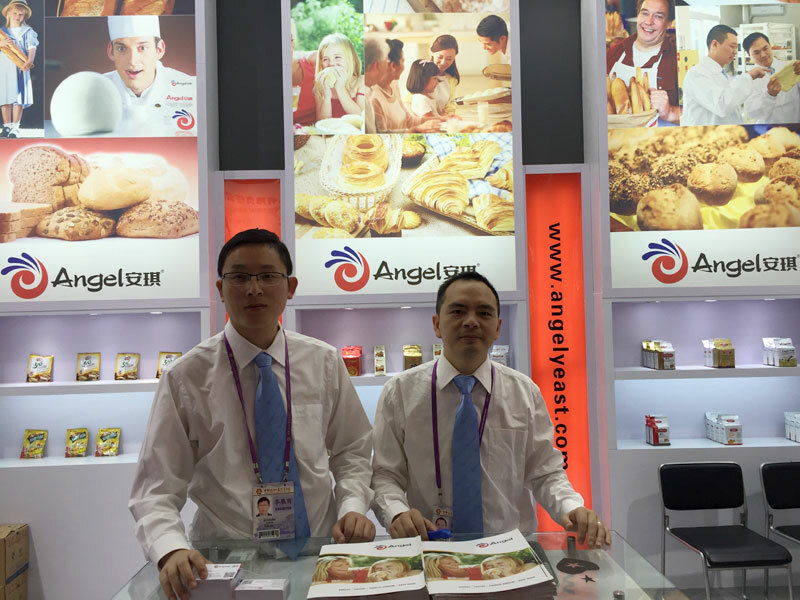 Such as yeast, baking ingredients, and baking solutions. 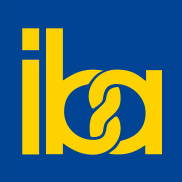 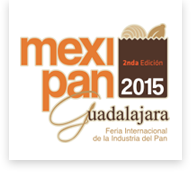 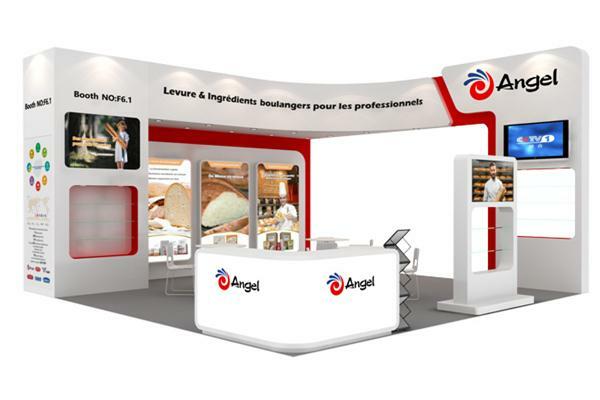 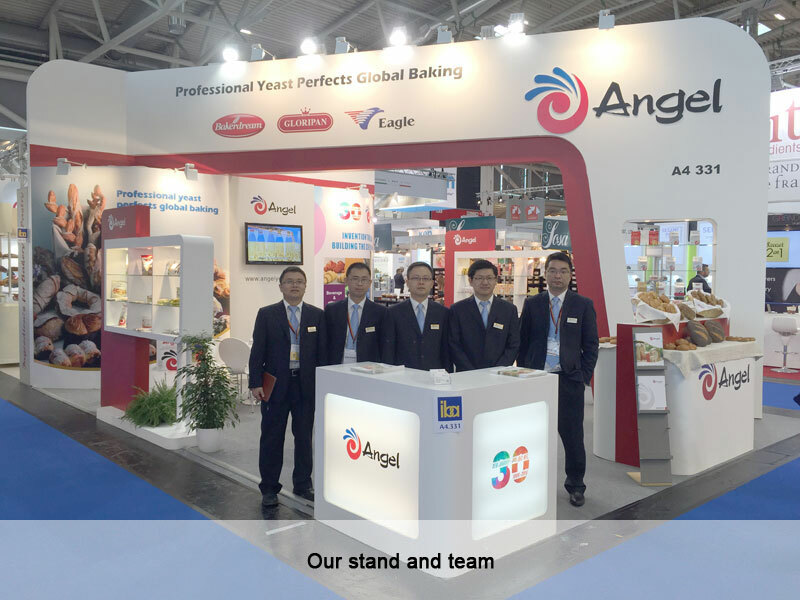 After IBA 2015, we noted that Angel is not only committed to the fermentation, but provides a comprehensive solution for baking. 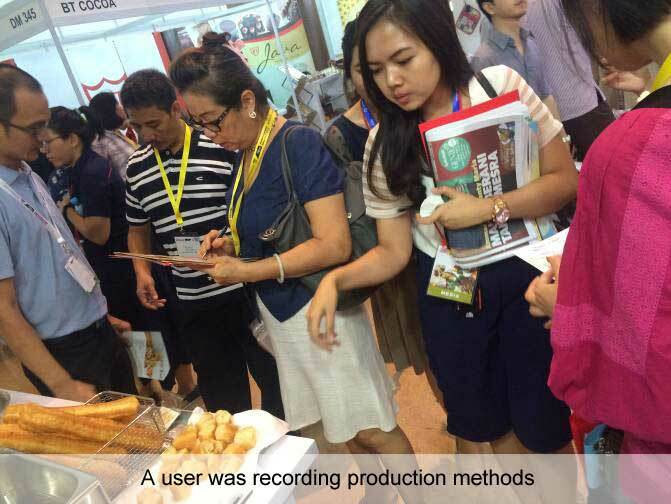 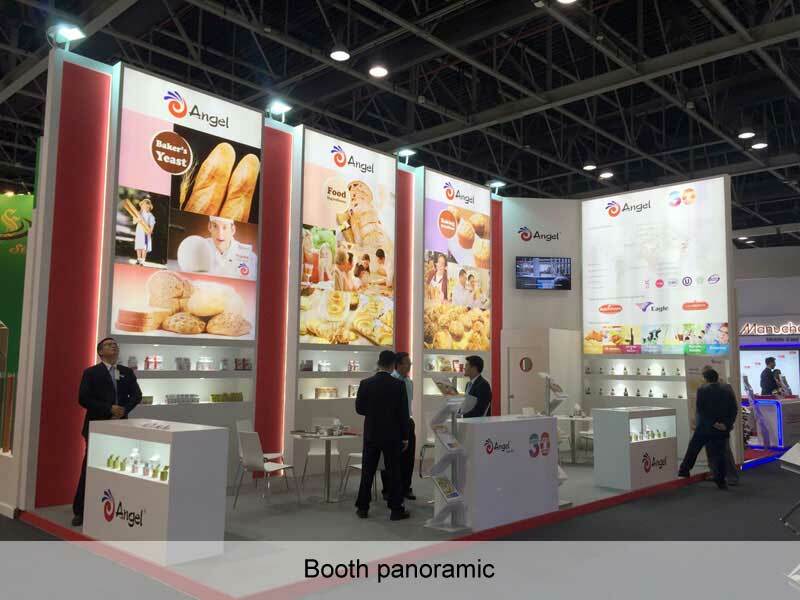 GulFood Manufacturing (GFM) 2015 is a professional show for food ingredients, machines and packages. 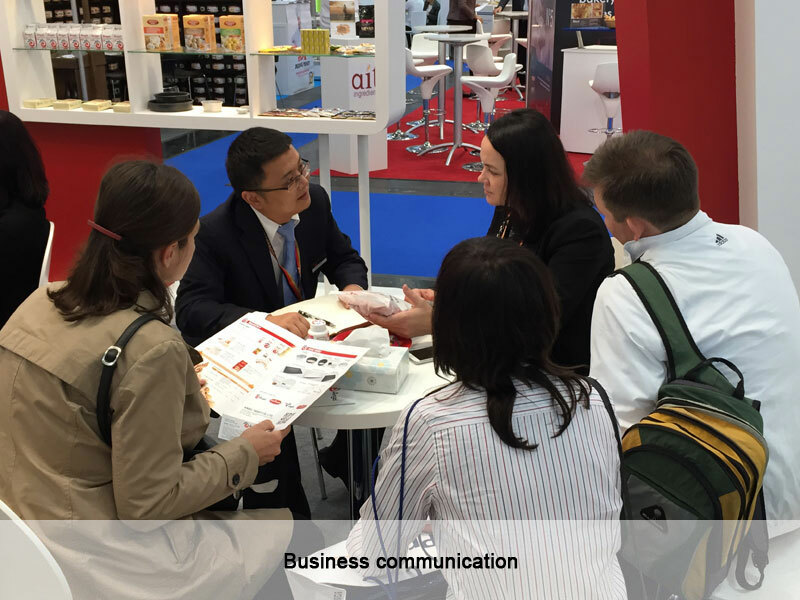 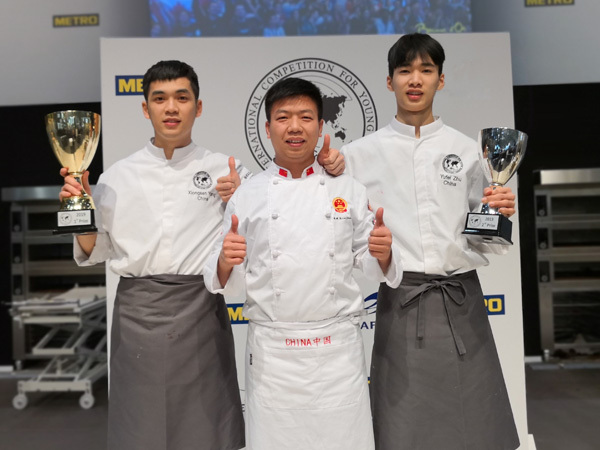 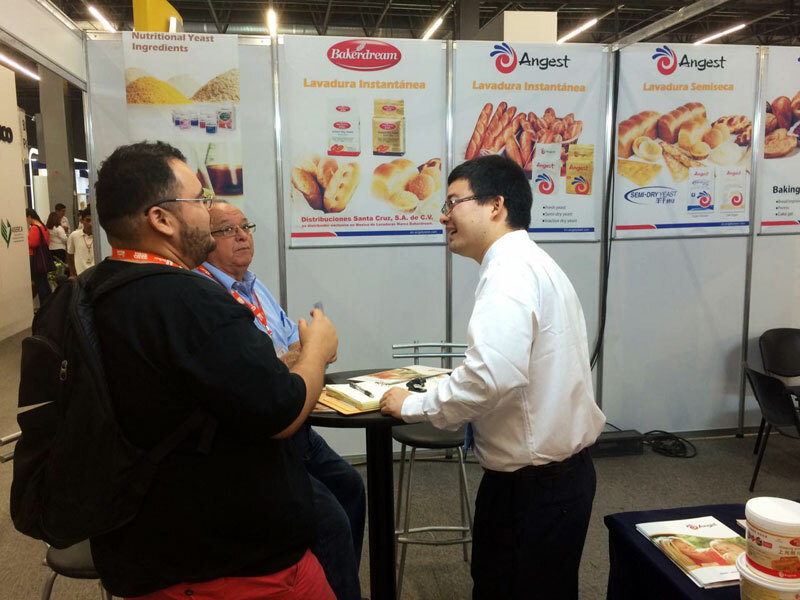 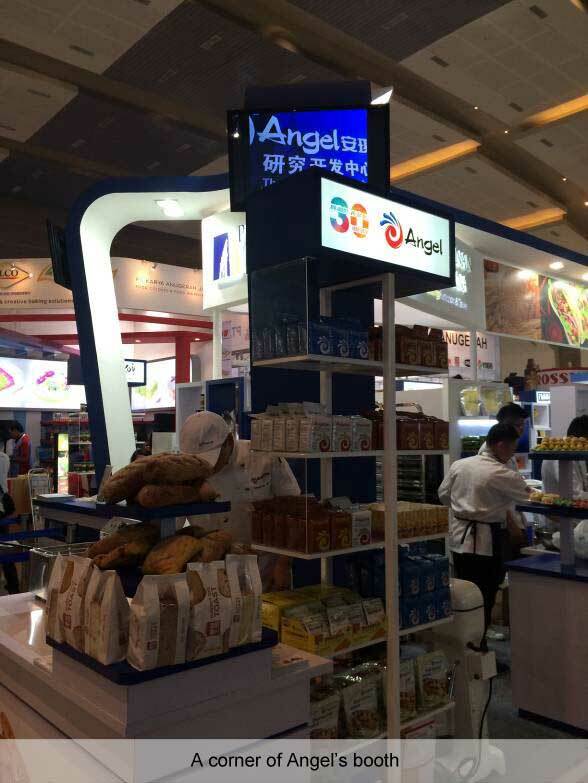 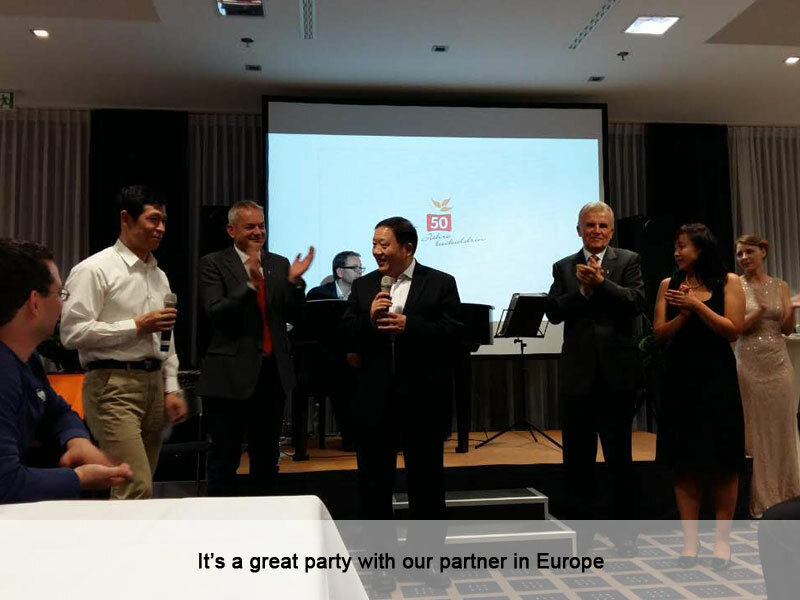 With the theme “Baker’s yeast, Food ingredients & Baking solutions”, Angel participated this exhibition, and met a lot of friends who cooperate with us. 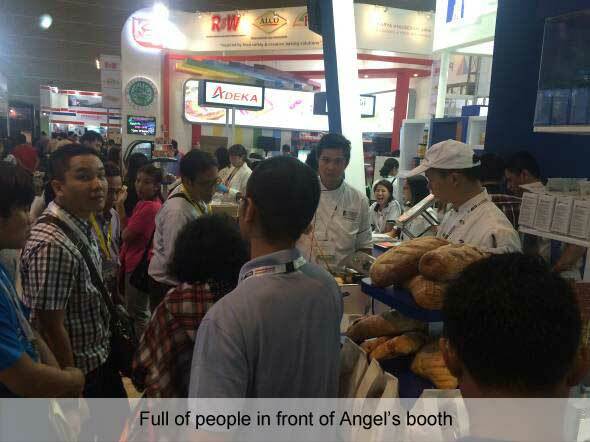 Over the past decade, you can found Angel in Canton Fair every year. 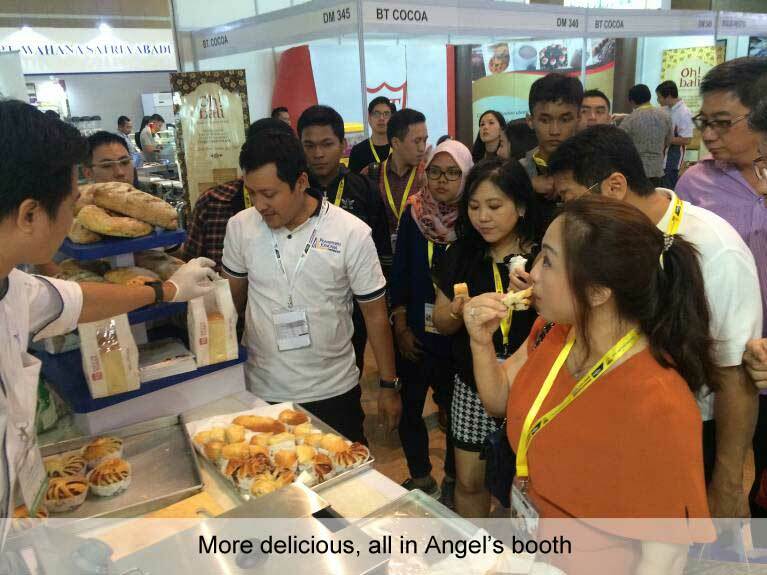 Everytime, Angel brings new idea always.